Some of my favorite gifts to receive during the holidays are fitness related items. 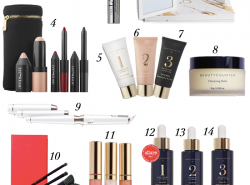 Hence, why I’m all about sharing a holiday gift guide for the fitness lover. They’re those kind of gifts that you know people would love to have but don’t want to spend money on. Maybe it is just me but sometimes I think, they cost how much? Ughhh. But getting the right fitness stuff really does make a difference either in your performance or mentally gives the motivation. 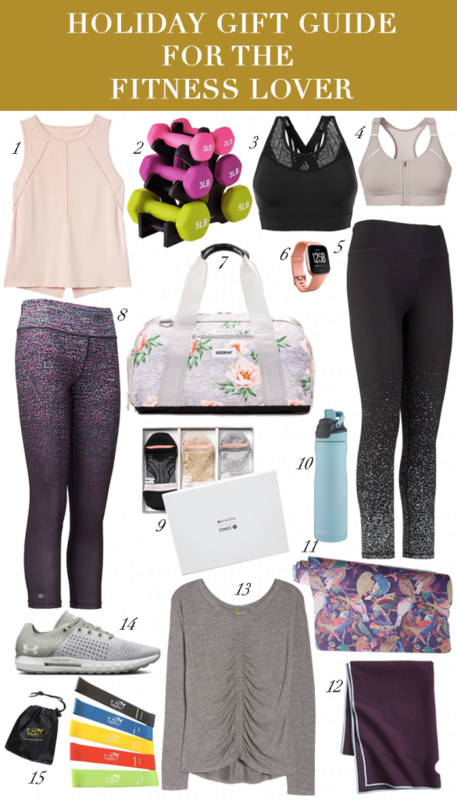 This holiday gift guide for the fitness lover is great for anyone that is into fitness or wants to get started on their fitness. 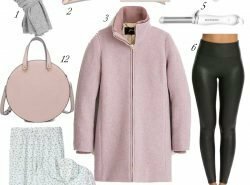 Most of the items here are relatively affordable (plus there will be holiday promos coming up making them even more affordable), but there are a few that are quite inexpensive and would really make an incredible gift. The resistance bands ($21) and dumbbell set ($30) is an awesome gift. These are great to add to anyone’s workout especially for those who want to work out at home! And this water bottle ($19) is amazing because it keeps your drink cold and has an easy one-handed drinking option with the push of a button! I own this gym bag and also shared it in last year’s gift guide and I love it! First of all, I love that it has a feminine look to it. Everywhere I go, I get compliments on it. And my favorite feature is the shoe compartment! I love that I can keep my shoes separate from the rest of my stuff! One thing I wished existed after my mastectomy was a bra created for women who went through it. Wearing any regular bra is uncomfortable, and wearing a sports bra makes it even more uncomfortable. So glad that Athleta came out with a post-mastectomy sports bra. So if you know anyone who had this surgery or if you had to go through this yourself, know that there is finally a sports bra for you! 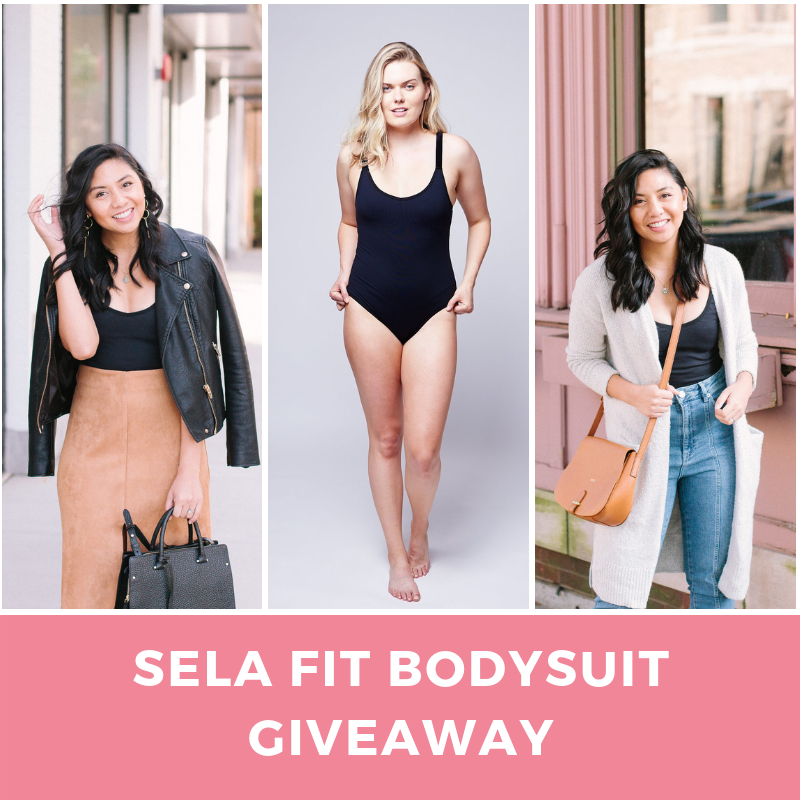 You all know I love Sela Fit, and the Bold Bodysuit is one of my favorite pieces from there! Fortunately, I am able to give one of you the bold bodysuit! It is so comfortable, doesn’t dig in, and is so versatile! If you read this post, I shared how it can be worn outside of the gym! This bodysuit is priced at $80. This giveaway will last until next Tuesday, November 27 midnight, CST. You must be at least 18 years old and a U.S. Resident. Just follow the instructions in the Rafflecopter widget. 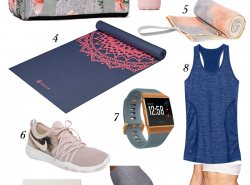 So many cool gifts for the fitness fanatic- and I spy some things I want for ME! Thank you Ashley! Haha yay that’s awesome! OMG. Totally adding #2 to my wish list! I love those leggings, adding to my xmas list!! Yay! I hope you end up getting it! I’m a huge fitness lover and definitely found this guide helpful! Resistance bands have been a savior especially when you’re short on time or traveling! So glad to hear!! And I totally agree about the resistance bands! Love all of the gifts for the fitness lover, especially those reflective tights, NEED!! Yes! Reflective tights are so important bc there’s less daylight and these ones are super cute! I loveeeeee the sparkle leggings!! It’s so cute and love that it is reflective! I literally want everything you picked out! I feel like I want to get in shape and work out when I’m wearing super cute clothes! Me too! It gives me so much motivation! These leggings are lovely! And yes, I’ve heard a lot of good things about Under Armour’s running shoes, especially the new ones that comes with the HOVR cushion. They say it feels amazing on your feet. And it looks pretty cool too. Yes it does! Feels like walking on clouds! This is such a great gift guide babe and I totally need to add these to my wishlist!! Yay I hope you get some of them! So many great picks! I see a few things I’ll be adding to my list! My boyfriends sister is definitely a fitness buff and would love this stuff!! Esp supporting a brand like Athleta that makes an item to help women post-mastectomy! Super cute bodysuit! And I just so happen to have that Autoseal water bottle. As a fitness lover, I can honestly say it’s pretty awesome! Thank you so much Cheryl! And that makes me so happy to hear about the water bottle! I work out regularly so this would be great! Love the outfits! Thank you Donna! Glad to hear you love it!